Every year, around June- Sep, there would be messages doing the rounds on the internet, across social media.. it would be like ants whispering to each other. 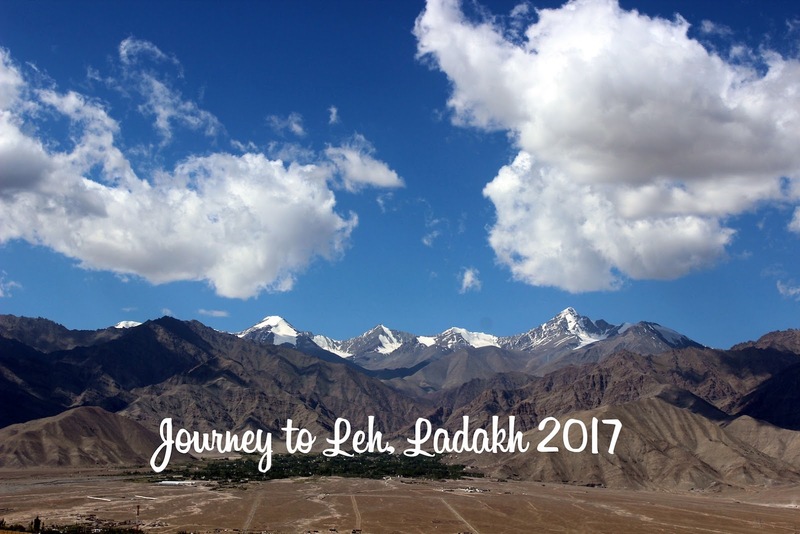 I would read people talking about how they are off to Leh or just got back from Leh or how awesome it was, the various photographs from the locations, the movie 3 idiots and so much more. And every year, religiously I would look at them all, read the various experiences and sigh wondering when and if I would ever get a chance to get Leh'd. This year, around June I dont know what got into me, i started digging around to see if there were groups doing Leh trips, around Aug-Sep, somewhere around my bday! And I came upon quite a few of them, wrote to them, got details, tried making sense of the itinerary and finally zeroed in on one that suited my needs- it was a small group, dates were Aug 27 - Sep 4 and it did not cost an arm, leg or a kidney!! Who was the winner that got me as a traveller? This company called Justwravel, based in Noida.. They were doing trips to Leh in batches and thus began my mail exchange with a person from the company. I asked non stop nonsense questions to which he patiently answered.. Payments were made, plans were being made [in my head] and well excitement mounted. This time, I decided not to go berserk shopping, but instead did the smartest thing I have done ever in life. Borrowed stuff from friends- bag, jacket, wooden thermals and cap. Ta da... And with that I was all set to go off.. Phew!! Am so kicked I made a start on the blog series.. More to come.. stay tuned..